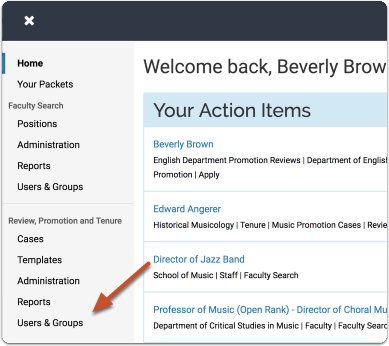 Administrators can easily recreate an institution's hierarchy within Interfolio Promotion & Tenure. The program allows Administrators to create a parent organizational unit and then add lower level organizational units below it. 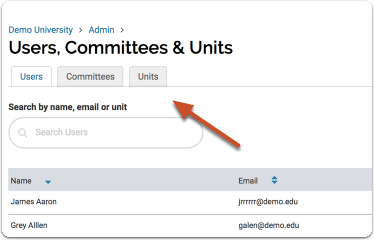 Administrators can add a unit at any point in the organizational hierarchy. 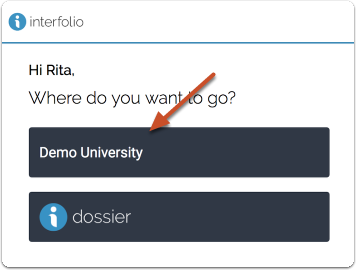 This article explains how to add a unit, such as a college, school, or department, to Interfolio Promotion & Tenure. Here we have added the Department of French to the School of Arts and Sciences at Demo University. 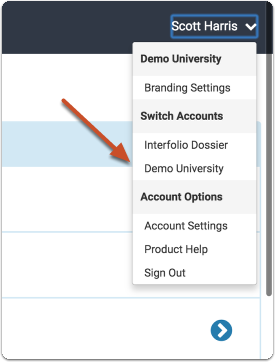 Note: You may have to click the arrow icon to the left of the parent unit name in order to view a nested unit. 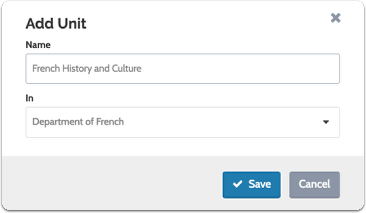 In the example below, the unit of French History and Culture is added beneath the Department of French we created in Step 4.